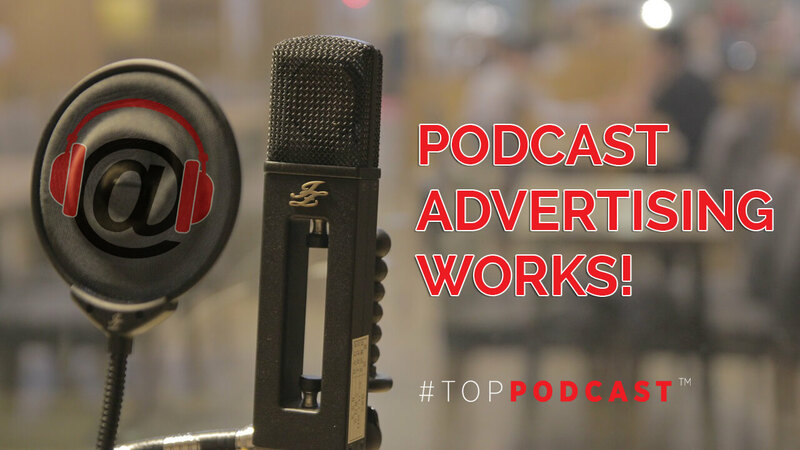 As you learn more about #TopPodcast, our mission is to clearly propel new listeners to discover a love for on-demand listening. 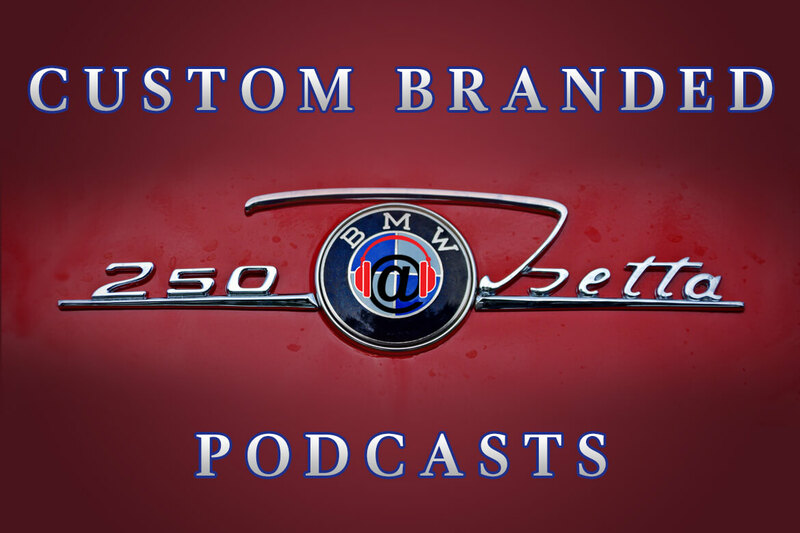 We are aggressively advocating that the industry finally speak beyond its walls expanding far beyond the fabric of its own platform…targeting new listeners (what we call newpods). Late February, NPR put out a press release that the industry is finally coming together to conduct a unified social media campaign, hoping to drive ‘friends of podcast listeners’ to discover podcasts, via the hashtag #TryPod. While we may not necessarily love the hashtag they’re using (it may increase Tripod sales for Adorama & B&H Photo), we do appreciate the fact that the industry is uniting together to drive awareness. It’s a start! What the challenge will be? Hmmm, definitely not a digital marketers answer, for sure. But I totally commend the effort here. While it’s great seeing the industry finally working together, there’s SO MUCH more it can do…when everyone finally chooses to unite together. 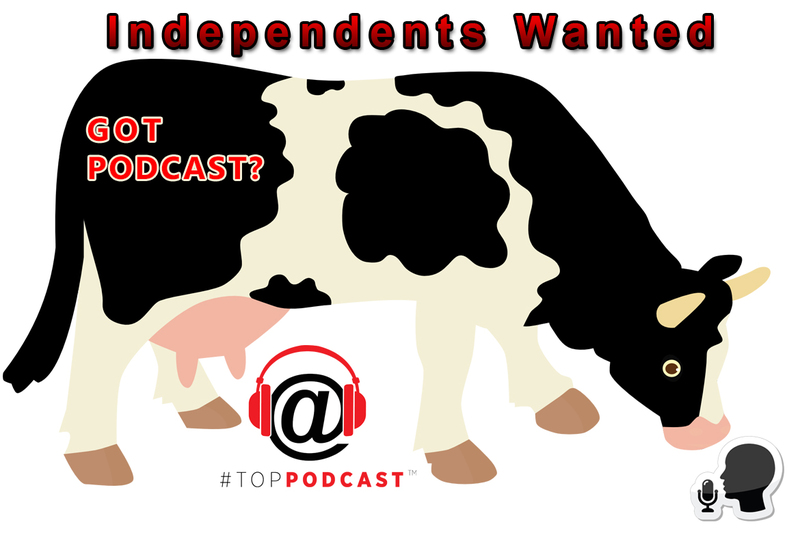 Hopefully, #TopPodcast can help too. 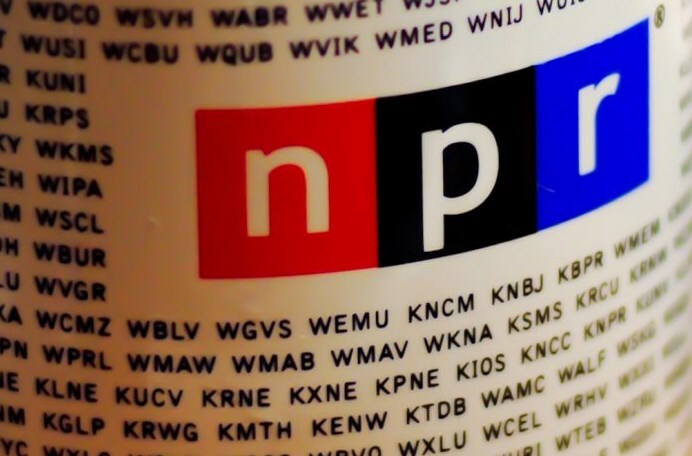 Kudos to NPR & Israel Smith for bringing in 37 publishers to participate. One small step at a time, in an industry trying to find its unified footing! 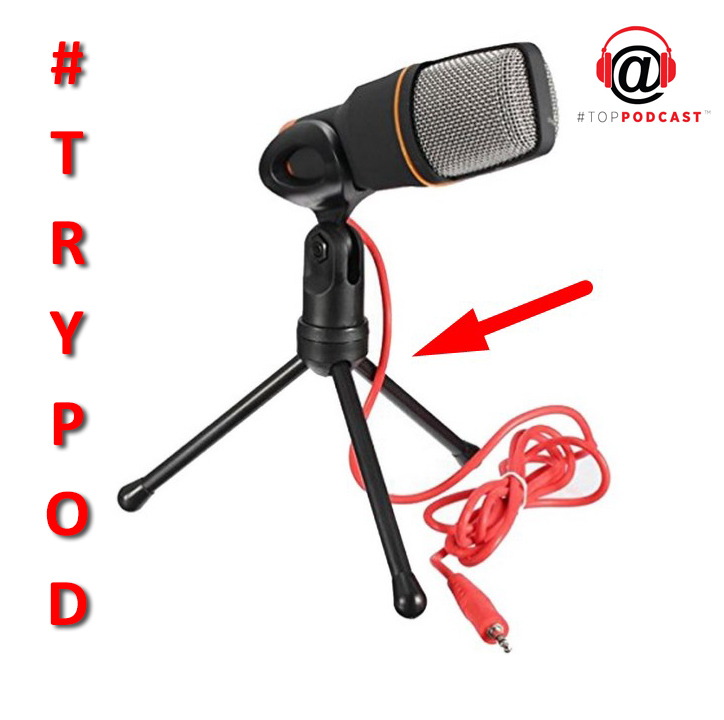 #TryPod —->Make it happen! Using a simple hashtag, however, doesn’t necessarily prove a new social aptitude. But at least it’s a step in the right direction.